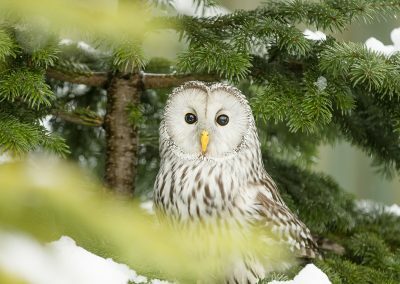 Golden Eagle, Sweden February 2018. 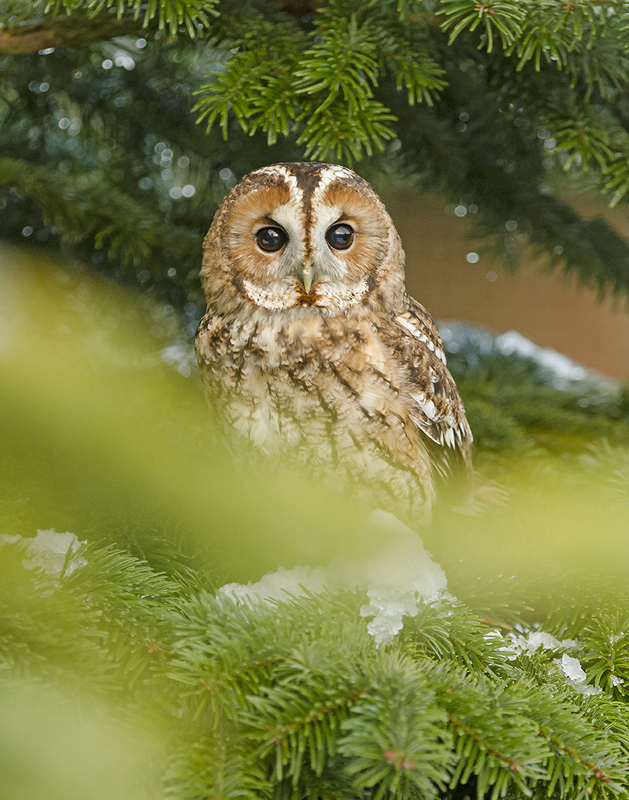 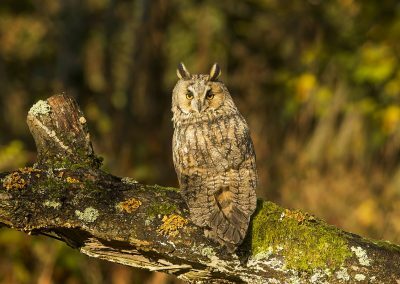 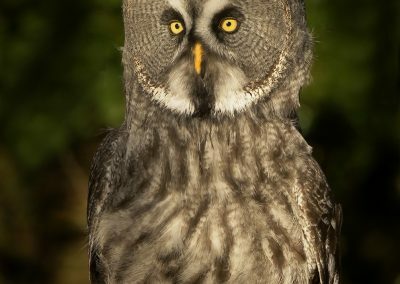 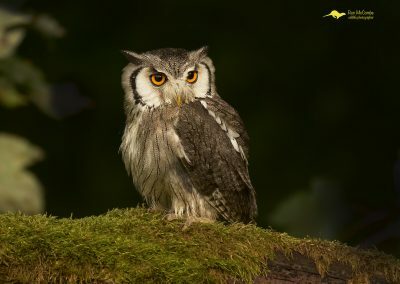 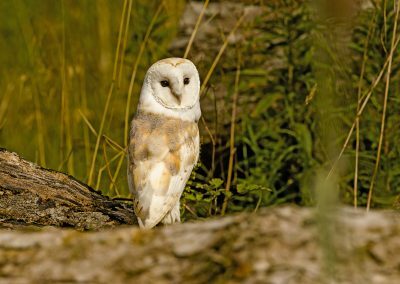 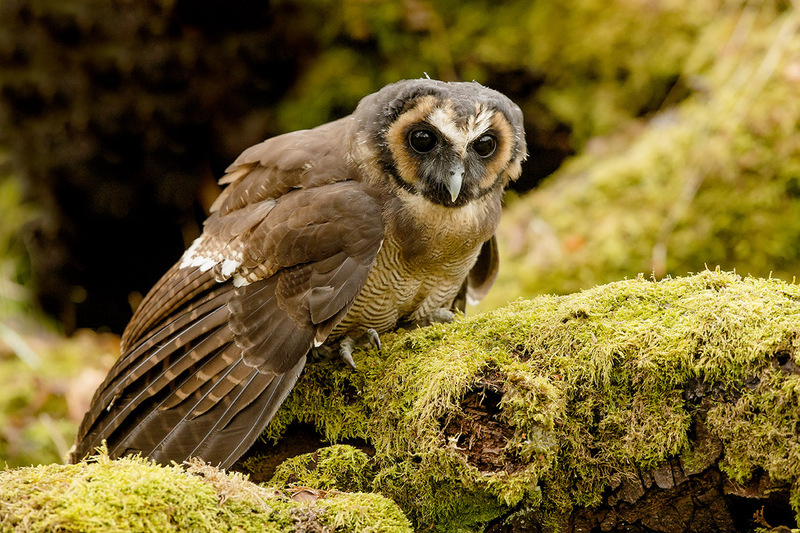 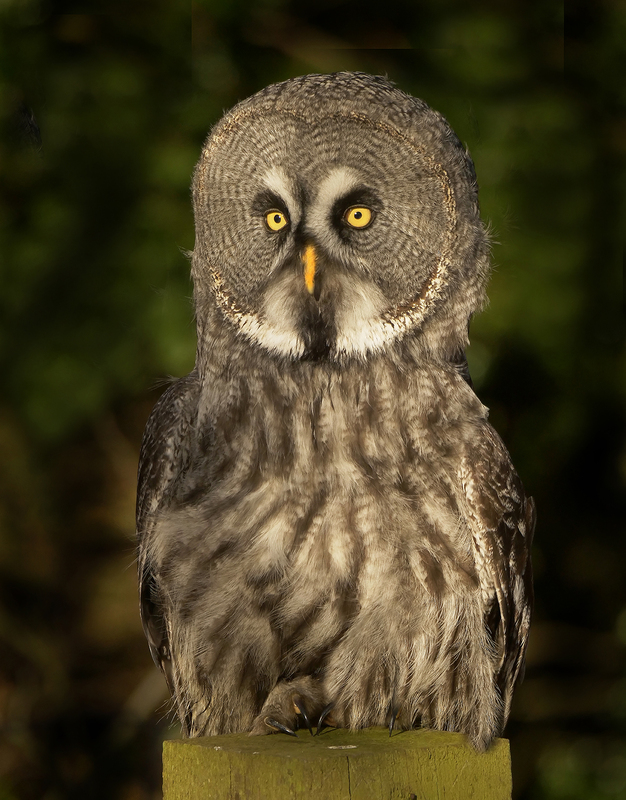 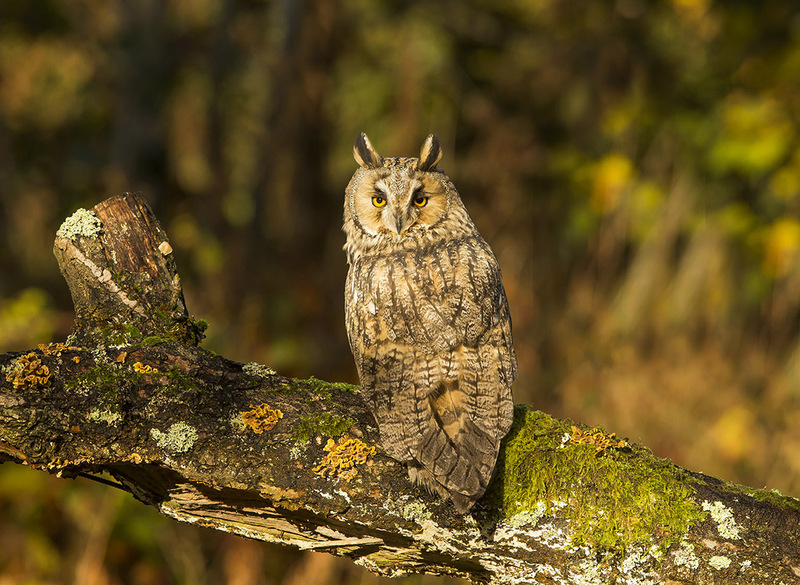 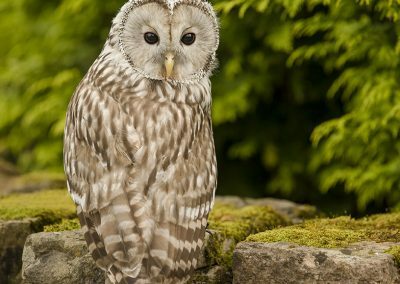 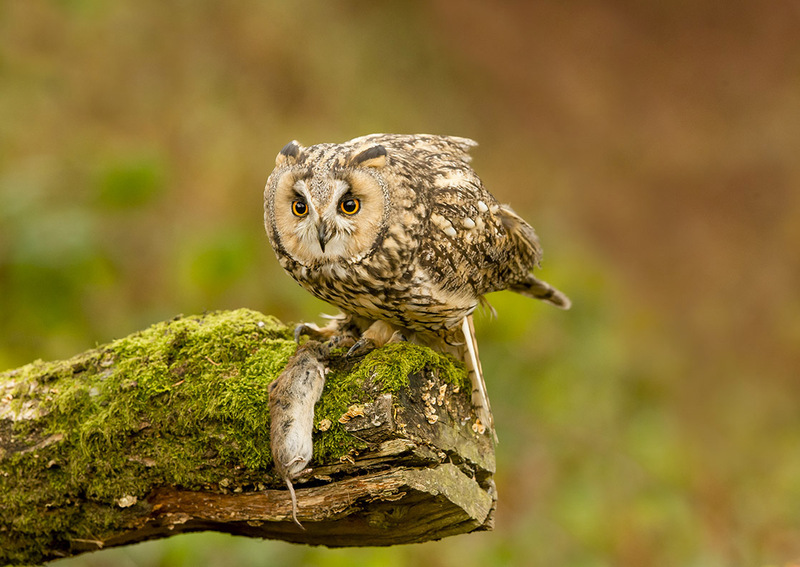 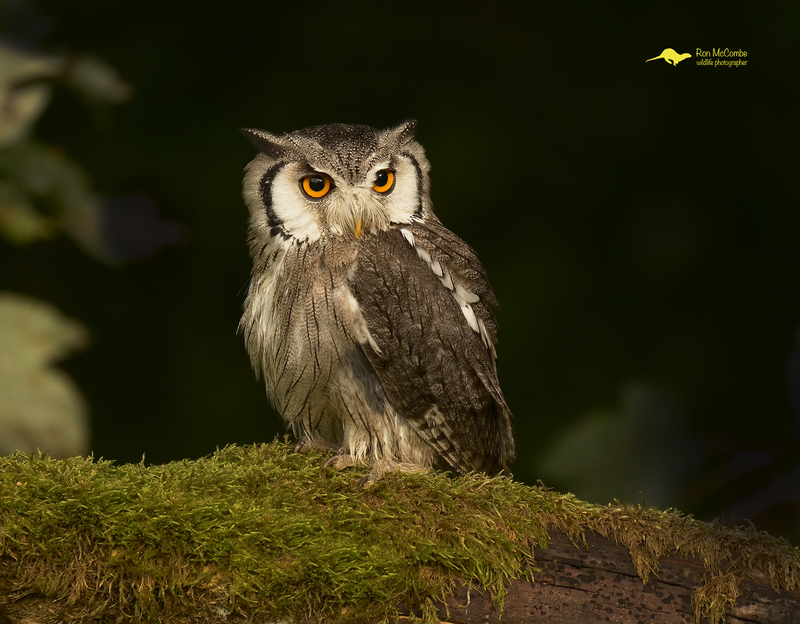 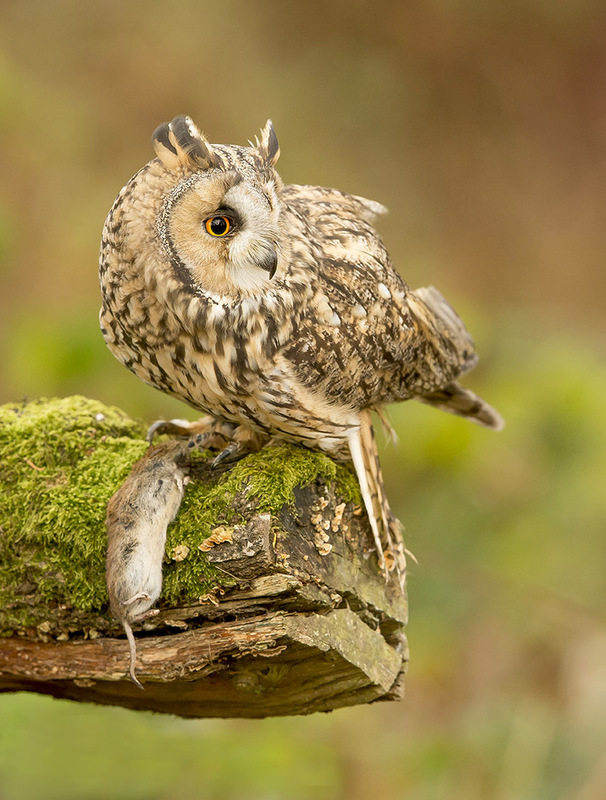 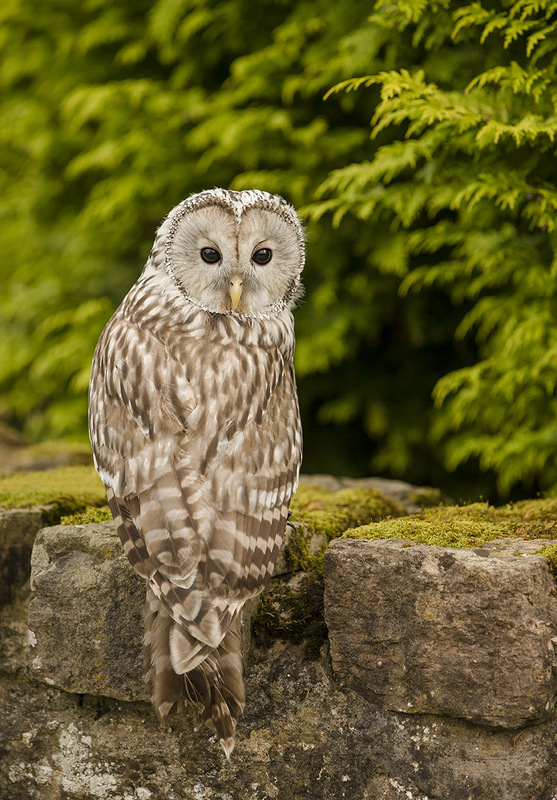 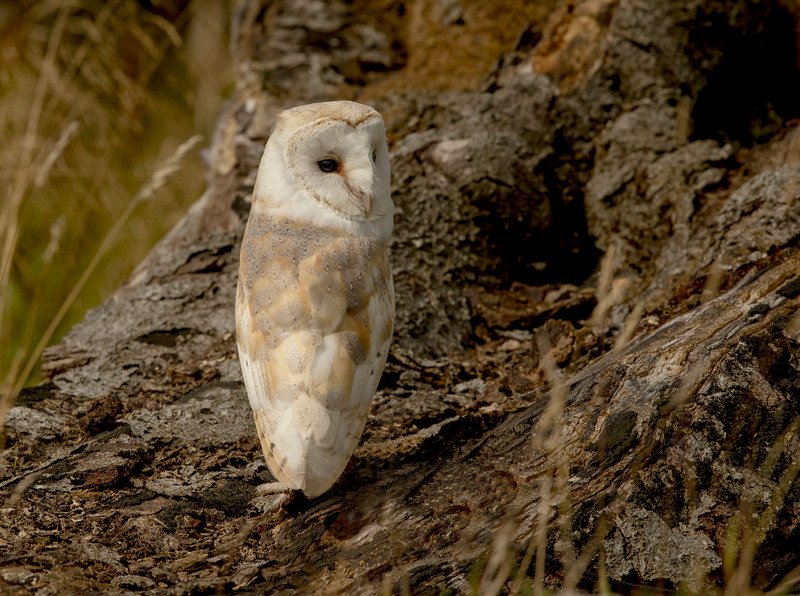 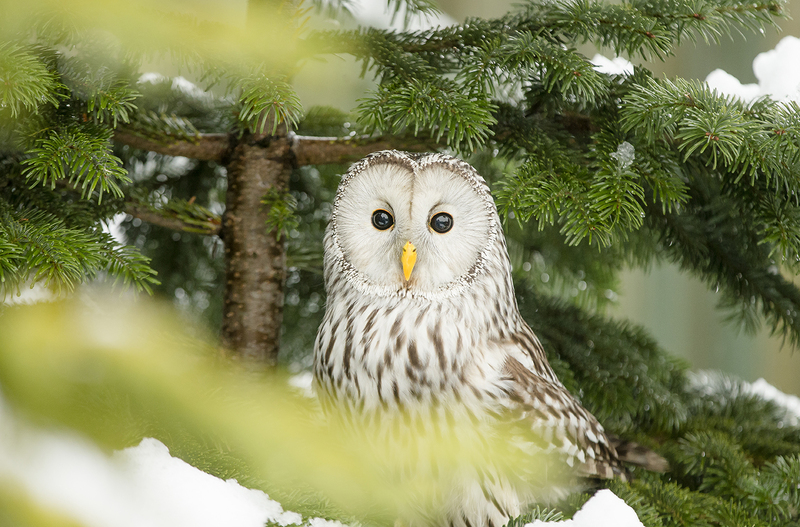 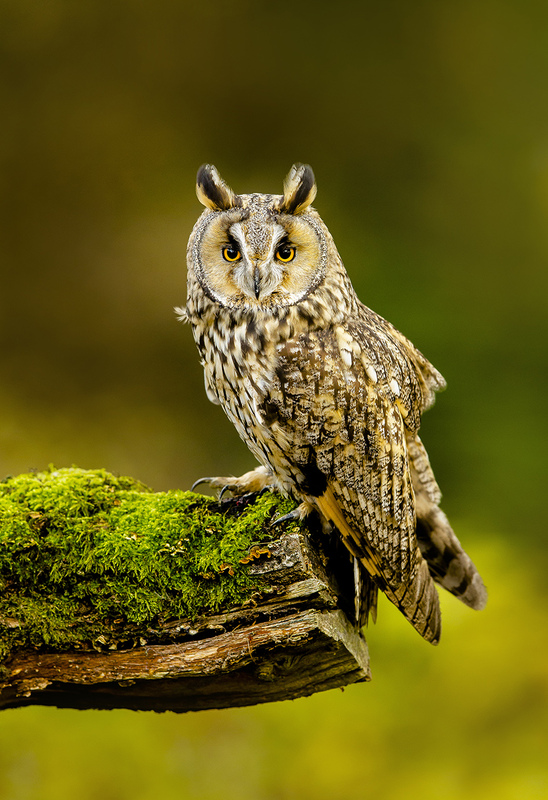 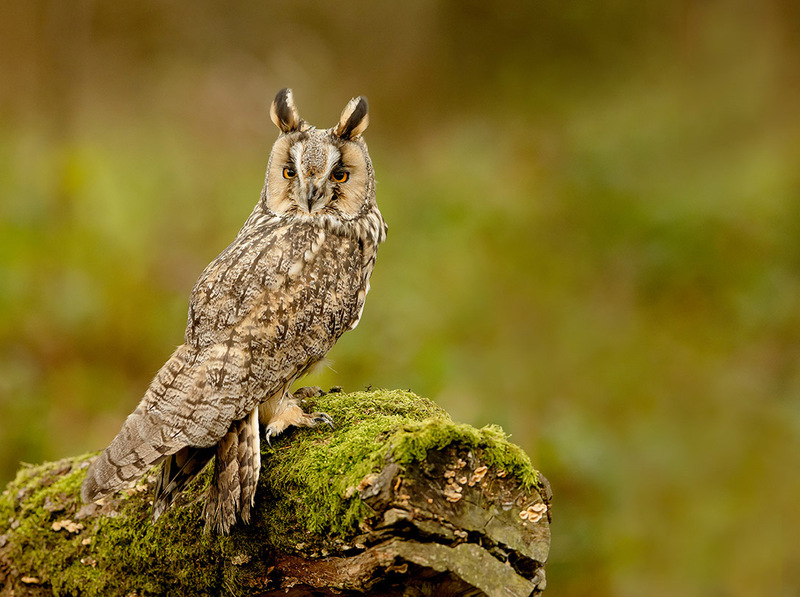 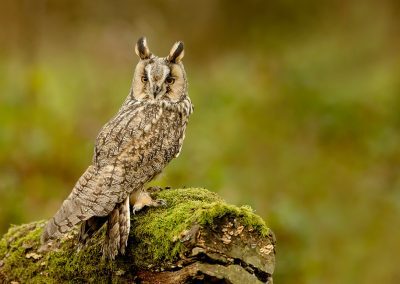 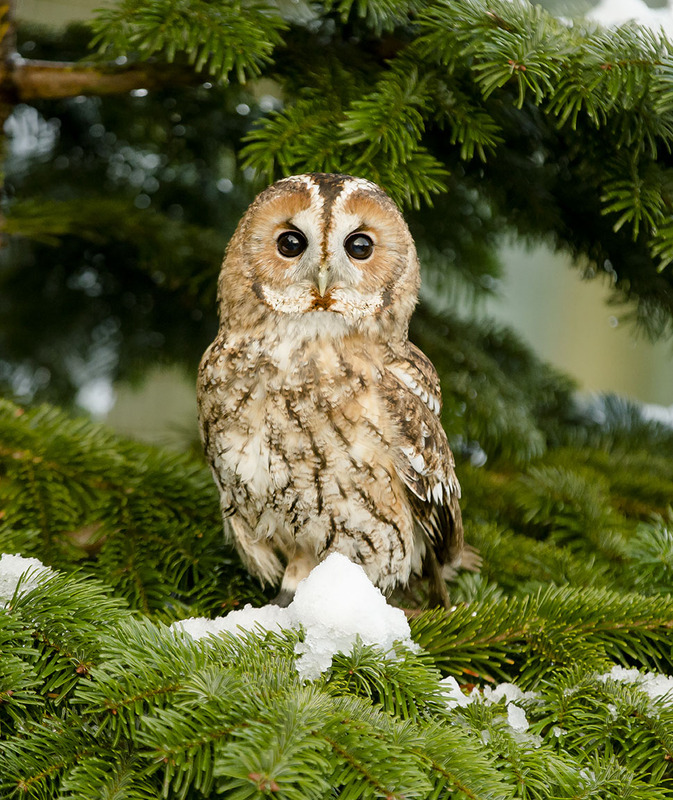 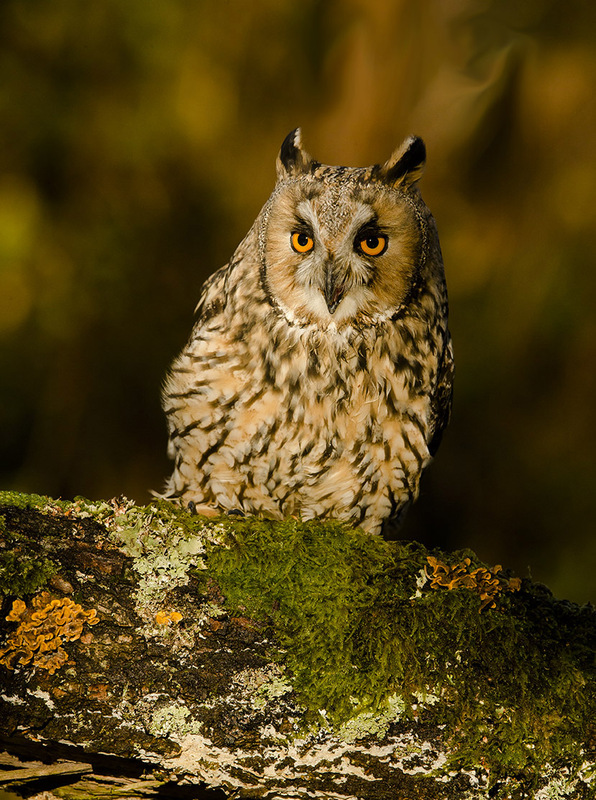 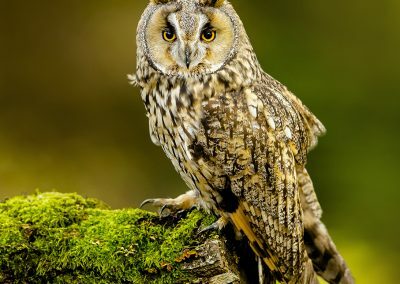 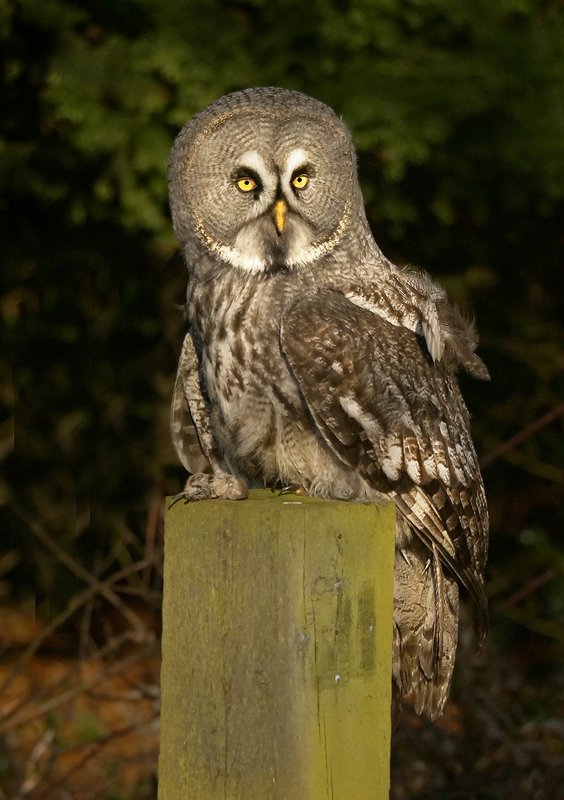 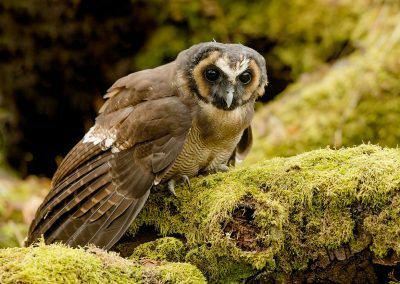 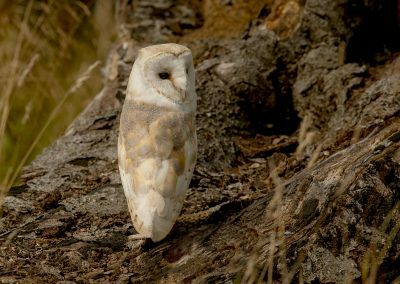 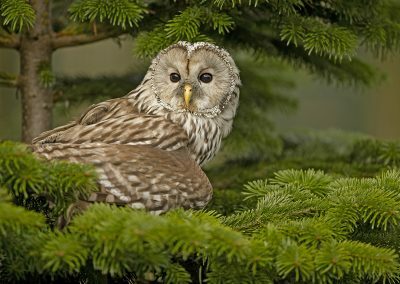 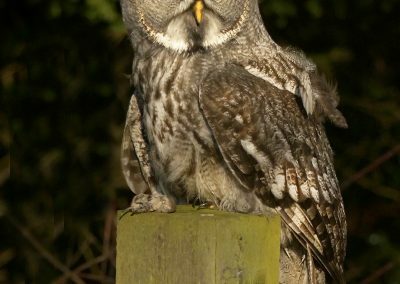 This workshop is designed to help you put your skills together looking at exposure, exposure compensation and white balance and get some amazing images of these magnificent owls. 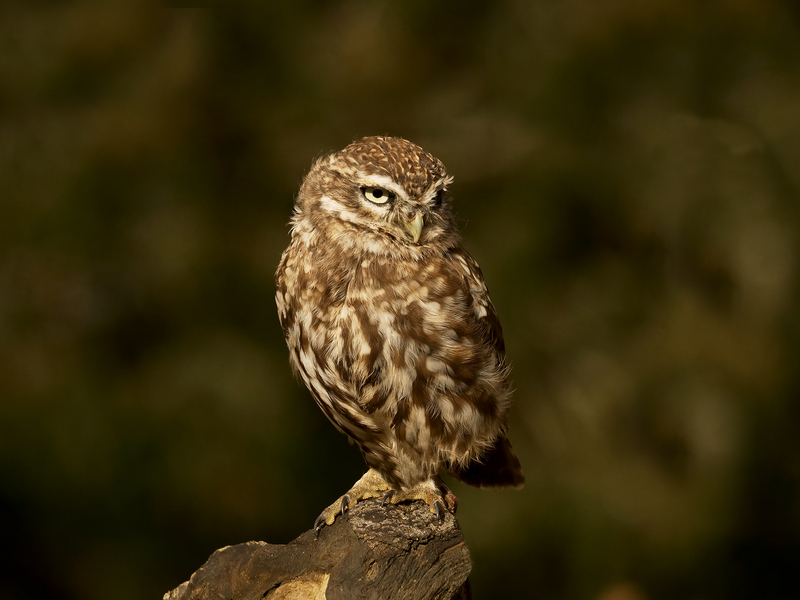 The workshop will consist of four owls for the day, selected from the list below. 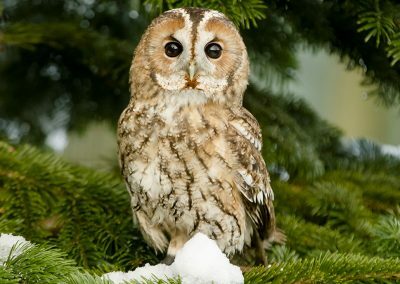 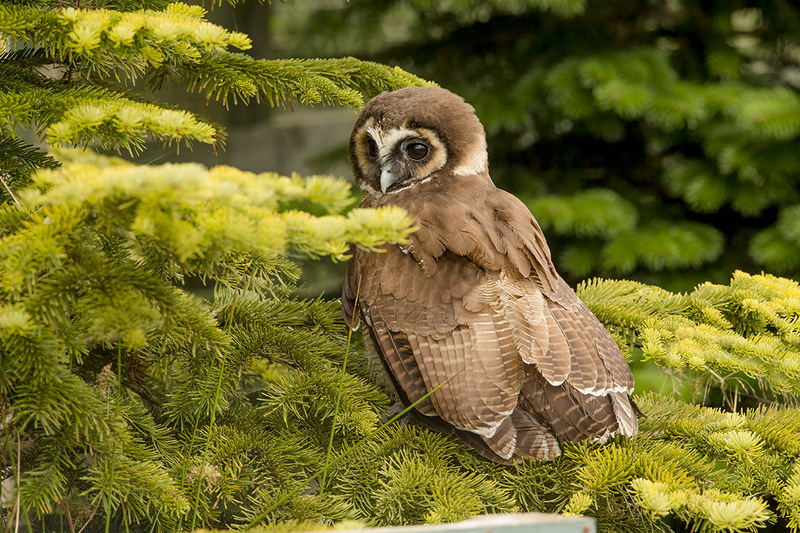 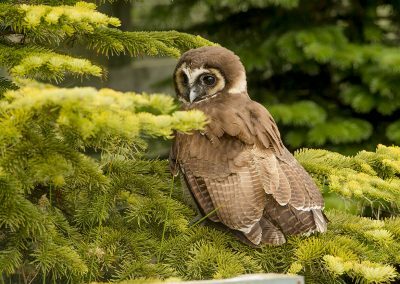 Each owl will be taken to a wooded area within the location of the owl centre and placed in a suitable perched location, each owl will be photographed in its natural surroundings. All my photographs displayed on the website are here for you to enjoy, it is hoped that you will experience some of the pleasure enjoyed when taking them. 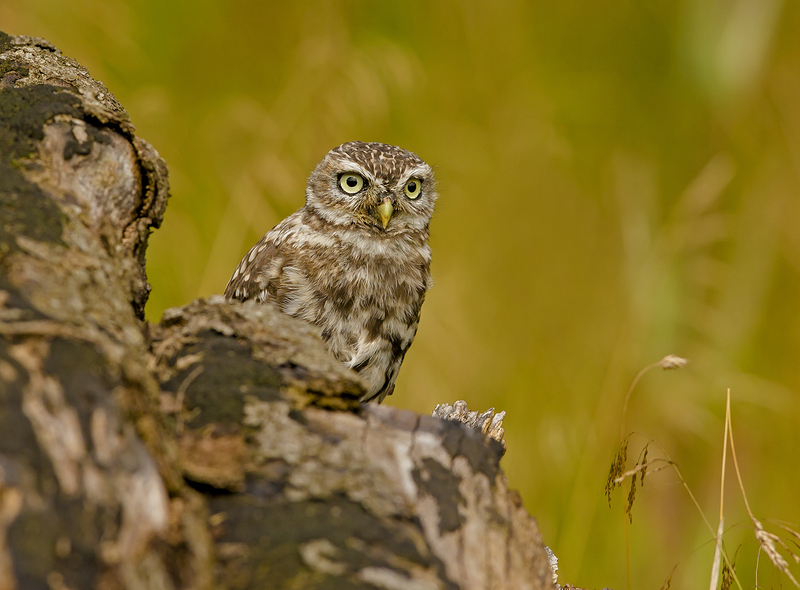 If you wish to own a copy yourself feel free to use the online print order service. 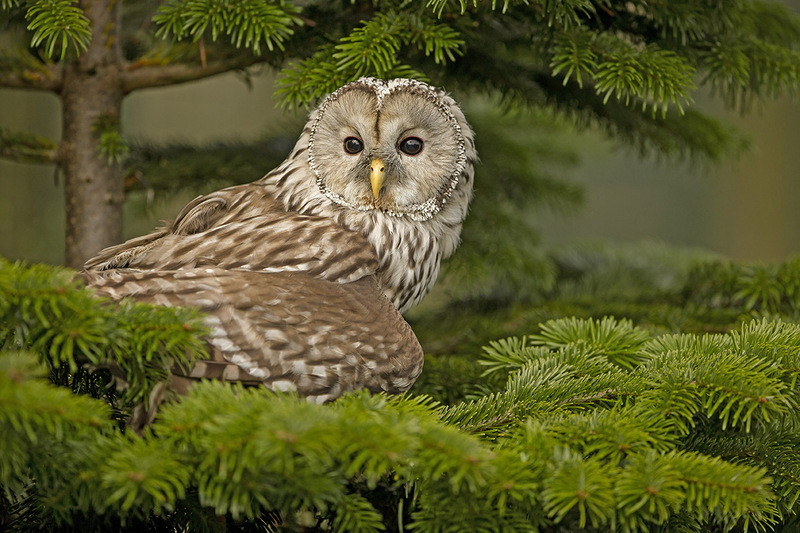 The beauty of the wildlife that surrounds us is clearly shown in the images within. All images are the copyright of Ron McCombe, reproduction without written permission is not allowed. 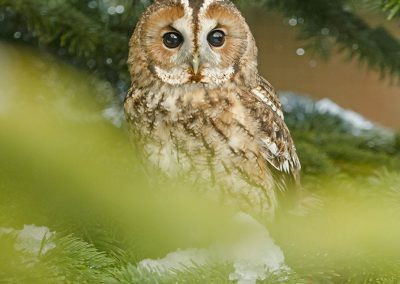 This is a seasonal workshop April to October and makes a great gift voucher for birthdays and Christmas with dates to suit you. 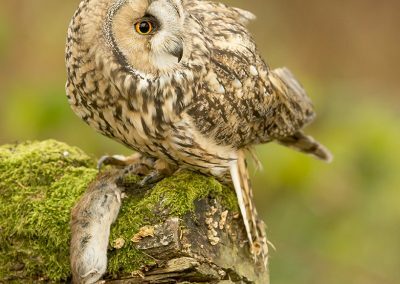 A 50% non-refundable deposit is required when booking your place, the balance to be paid one month before the workshop commences. For bookings within one month of visit, 100% of the costs to be paid when booking. 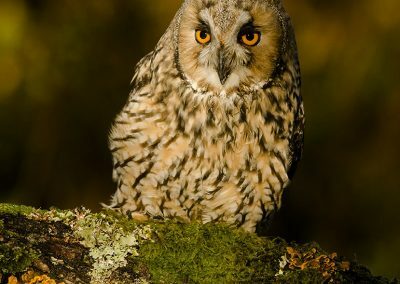 All Ron’s photographs displayed on the website are here for you to enjoy, it is hoped that you will experience some of the pleasure enjoyed when taking them. If you wish to own a copy yourself feel free to contact me. 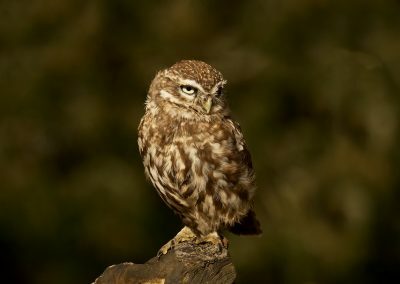 The beauty of the wildlife that surrounds us is clearly shown in the images within. 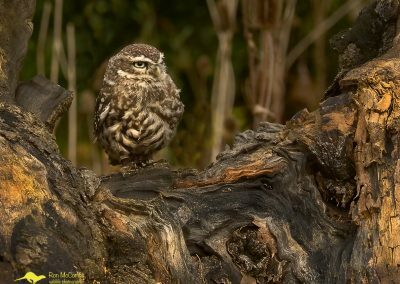 All images are the copyright of Ron McCombe, reproduction without written permission is not allowed.